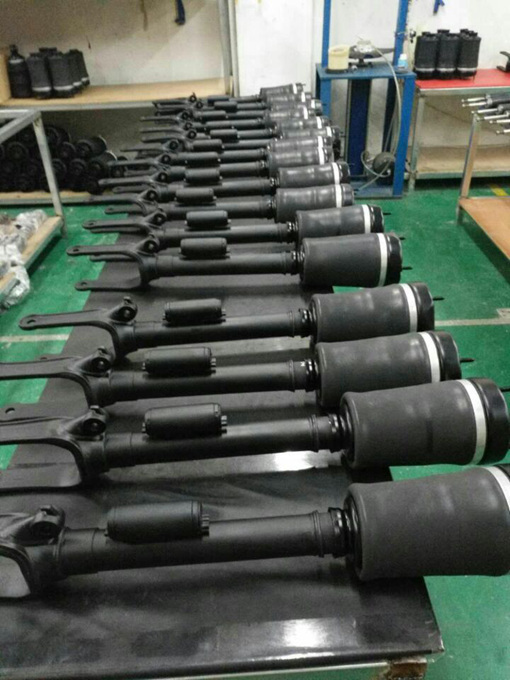 We have been manufactured almost kinds of air suspension shocks models rubber bladder in our factory, including Mercedes-Benz, BMW, Audi, VW, Land Rover, Porsche, Jaguar, Jeep, Humer, etc. 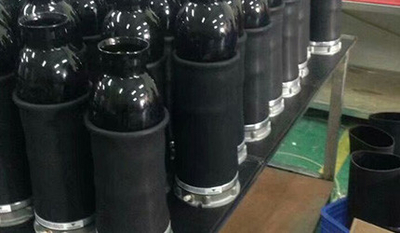 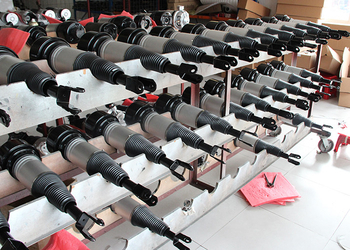 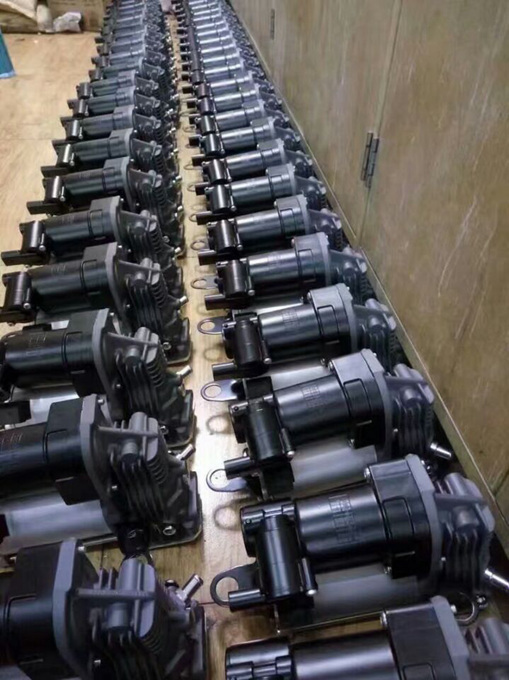 We have been manufactured almost kinds of air suspension shocks models aluminum cover in our factory, including Mercedes-Benz, BMW, Audi, VW, Land Rover, Porsche, Jaguar, Jeep, Humer, etc. 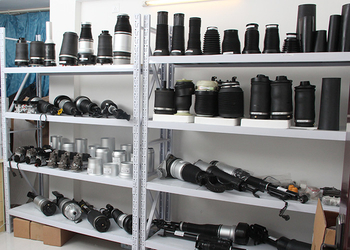 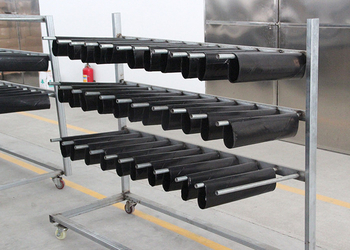 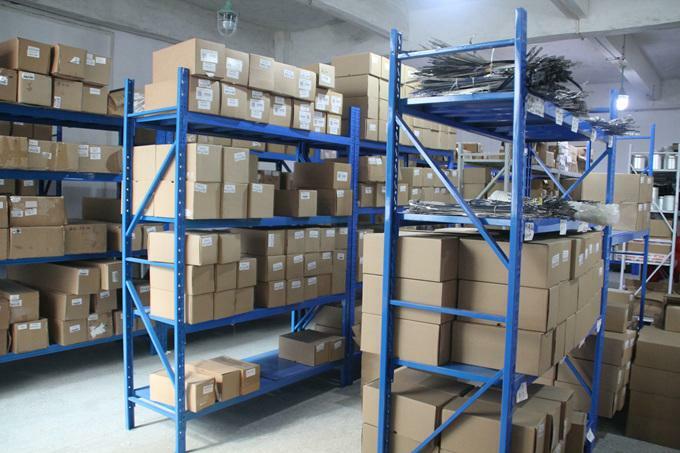 After the products pass the quality test, you can see in our sample room. 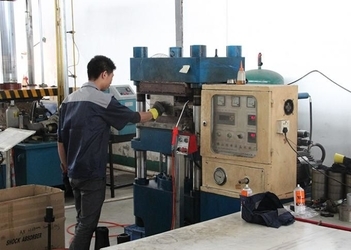 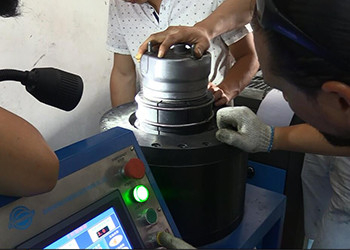 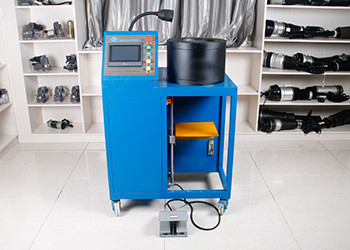 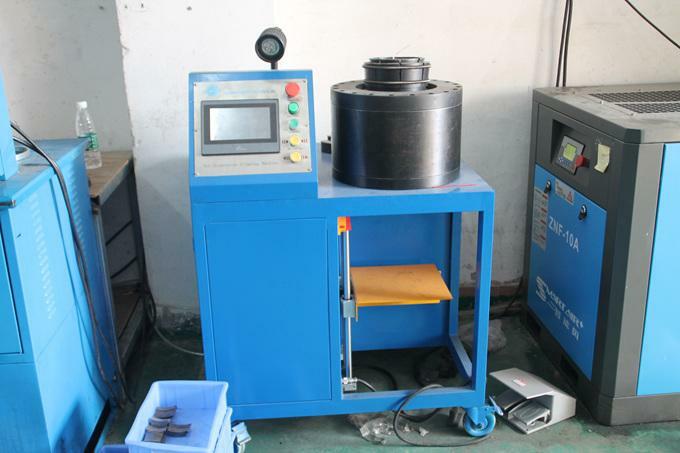 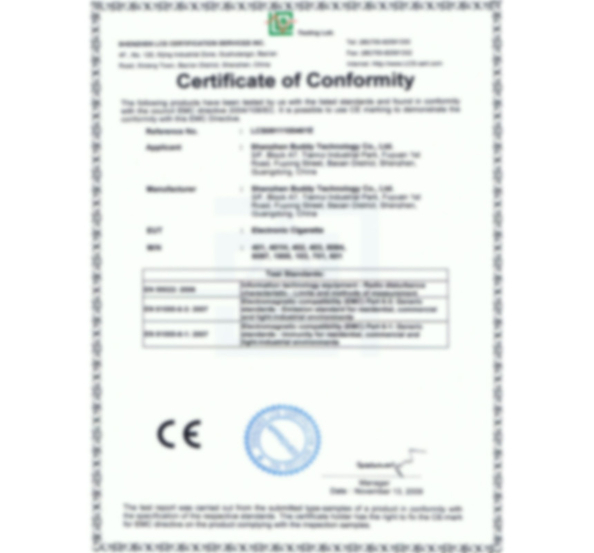 We have standard and scientific production line strictly according to national TS16949 standards and ISO 9001.
performance test, brust test, endurance test, leaking test and aging test,to make sure the parts reach the customers are hight-performance ones. 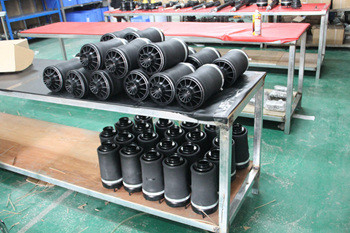 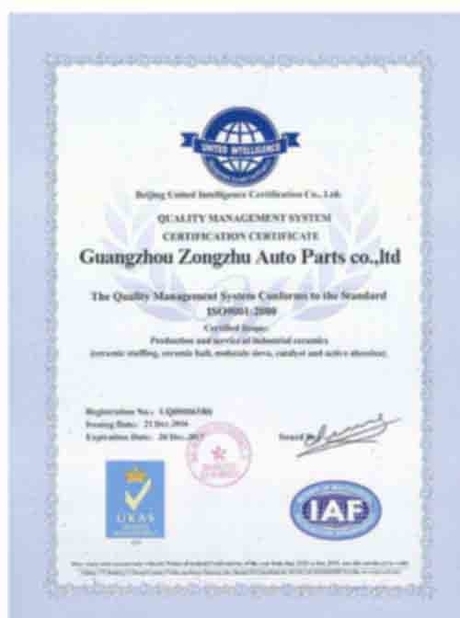 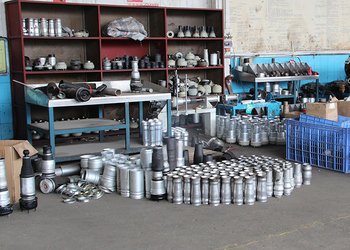 We welcome OEM/ODM orders from our clients for air suspension parts. Our R&D team involves 5-10 professional and experienced staff, focusing on research and development for air suspension parts. 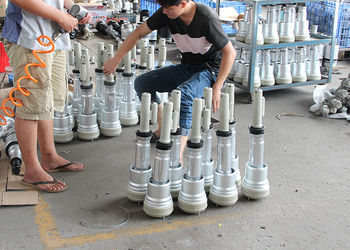 They are ready all the time to solve problems for clients and work together with our sales team to provide our clients better services.